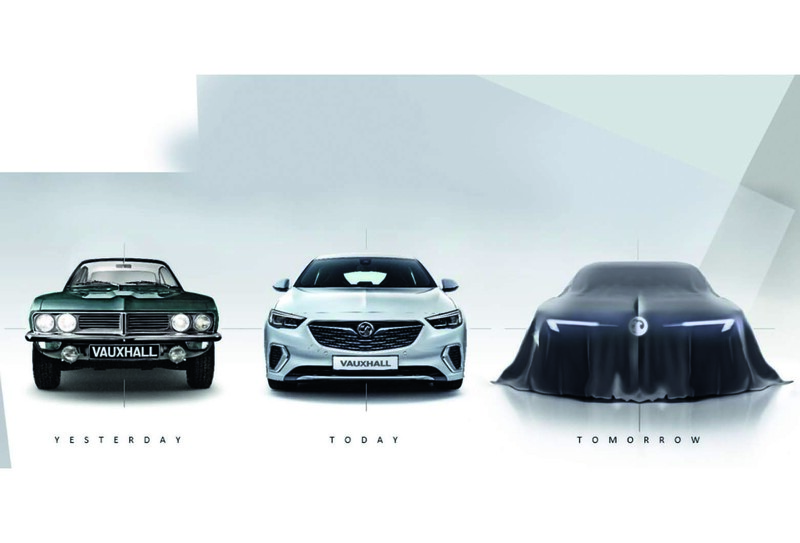 Vauxhall-Opel has launched a massive, all-encompassing revival project aimed initially at “fixing Europe” and then launching itself into the world’s biggest export markets, first China and then possibly the US. Carlos Tavares, CEO of the PSA Group that acquired Vauxhall-Opel last year, is convinced that despite a long history of unprofitability under former owner General Motors, the revived British-German concern can become “a true European champion”. Car customers’ appreciation for “German precision” will be used as a basis to build exports where PSA’s French marques might not do as well. Under new plans announced in Rüsselsheim, Germany, Vauxhall-Opel will end links with GM by 2024, building every new model on one of two highly flexible PSA-derived platforms, CMP and EMP2. It will offer an electrified (battery or plug-in hybrid) version of every Vauxhall-Opel model by 2024. The electric initiative will start in 2020 with four models: a battery version of the newly launched 2019 Corsa; the Ampera-e; a Grandland X plug-in hybrid; and an electrified van. 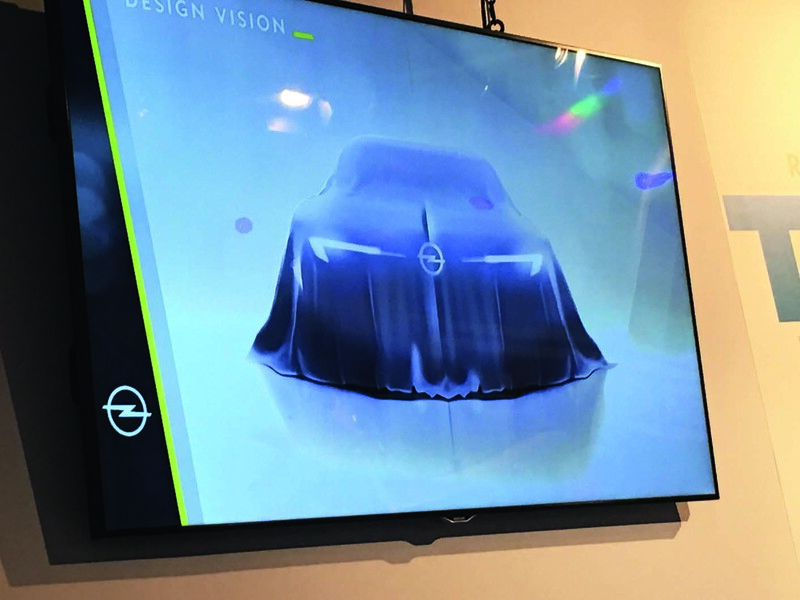 PSA’s new and extremely comprehensive development plan for Vauxhall-Opel – revealed last week by CEO Michael Lohscheller, engineering director Christian Müller and design chief Mark Adams – introduces a new suite of production efficiencies aimed at achieving a 2% operating margin by 2020 and a 6% margin, considered the industry standard, by 2026. The R&D centre inside Vauxhall-Opel’s giant Rüsselsheim HQ will be expanded to become a centre of excellence for the whole PSA Group in 15 key areas – including seats, future petrol engines, hydrogen research and US legislative requirements – while keeping its status as the home of Vauxhall-Opel design. 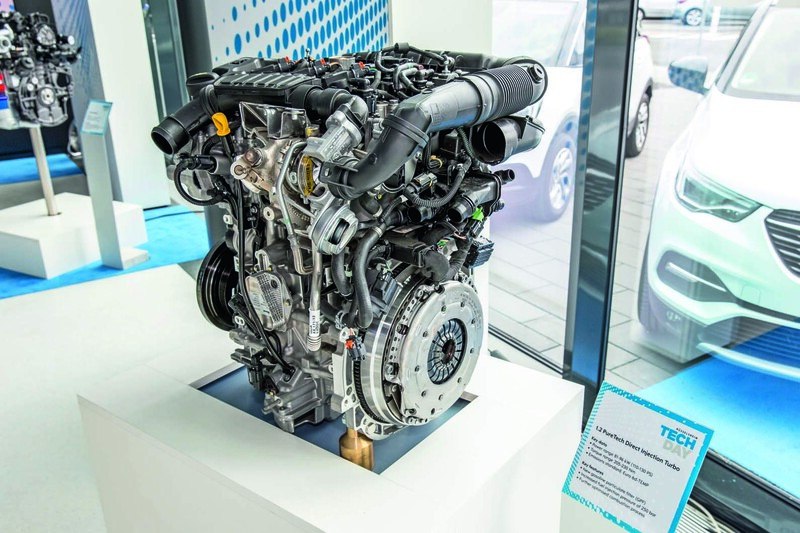 Its petrol engine work will include designing a new generation of units, fully capable of hybridisation, for the whole PSA Group. It will also design forthcoming platforms for the whole group’s light commercial vehicles. The decision to use just two highly flexible platforms instead of a previous nine is one of the main drivers of future profitability, Vauxhall- Opel chiefs claim. 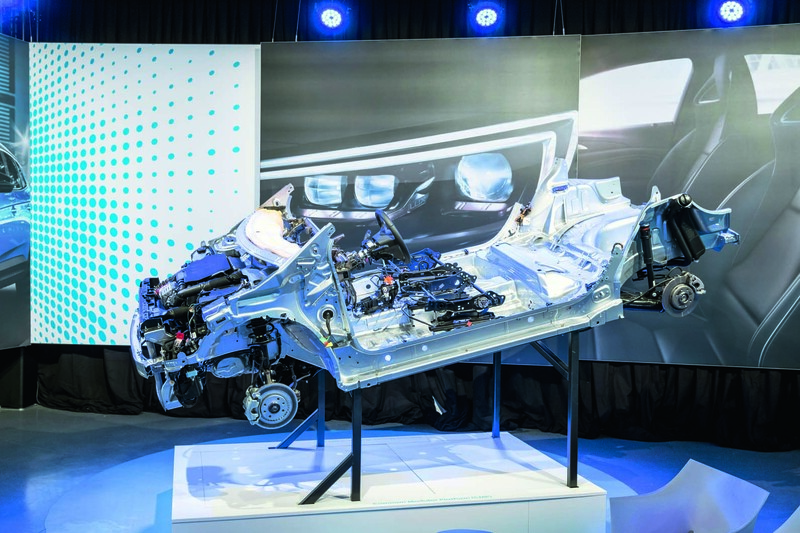 Platforms and out-of-sight mechanical parts account for around 60% of a car’s material cost, and using either the CMP (small) or EMP2 (larger) platform from PSA will save between 20% and 50% in development cost compared with previous platforms. Engineering bosses have revealed that the new Corsa is at the 50% end of the savings scale – clearly because of its under-skin relationship with baby Peugeots and Citroëns – although Vauxhall-Opel bosses insist the car will “be very much a market leader in design and quality”. Engineers say the EMP2 platform can support saloon, hatchback, estate, van, coupé and convertible models, with four different track dimensions, five wheelbases, two cockpit architectures and two rear suspension designs on offer. It can also accommodate very large wheels, a previous limitation. Vauxhall-Opel says its main powertrain focus will be meeting emissions targets. With PSA (but independent of the group at the time), it made the decision last year to comply with new engine exhaust regulations earlier than required. It now claims 79 of its models already comply ahead of time with forthcoming EU6d TEMP regulations, the toughest standards yet. Opels and Vauxhalls will also make good use of PSA’s highly rated family of PureTech three-cylinder engines. Through PSA, Vauxhall- Opel will have access to a new, electrified eight-speed dual- clutch transmission – plus an even newer (and extremely light) hybrid ’box, called DT2, with an integrated 48V motor inside its housing both to provide drive or to recover energy when coasting. Hard work for them to make Vauxhall aspirational within the UK. The cars are clearly on the pace - but the image they have is diabolical. It’s hard to put a finger on exactly why and i’m sure there’s many a marketing genius who’s tried to define it. But is there a brand with less kudos ? Proton I guess. Even they don’t have the baggage. It’s not at all helped of course by the appalling advertising. Remember Griff. A long time ago you might say. But has it ever got any better ? No. The marketing team have a lot to answer for. And a long hill to climb. They could start with the advertising, the pajama mummy was hideous, and the obnoxious women in the Corsa ad makes me want to gag. This, exactly. It's as if they're being direct about targeting the chav market. Other brands (I'm looking at the Germans) might target this same market, but their advertising lets on to be aspirational, even if their products actually aren't these days. Hard work for them to make Vauxhall aspirational ... But is there a brand with less kudos ? You know a brand is in big trouble when their model strategy is based on a sketch with 26 inch rims and 6 inch windows. The productionised version of that sketch would be, more or less, a Commodore. Not hideous, but not exactly a breakthrough, either. I suppose this might work for Opel, but what does Vauxhall represent? Half a century ago sales of Opels doubled when a Vauxhall badge was attached. Maybe it would work the other way round now? As others have mentioned, they really need to sack their advertising team. Remember when the adverts ended with the riff from Layla? When their large cars were advertised with the actor from "Yes Minister" as JD, rather than chav mums, when their small cars were advertised as fun - remember the 'La Bamba' Nova advert with the car nipping through a building site, and the Tigra advert with Pogues Fiesta (ironically :) ) as the soundtrack, rather than some annoying women ignoring a salesman. And what is with the end board pretending to be British? If you watch Irish TV the same cars built in the same factories are advertised - badged as Opel - as being German.